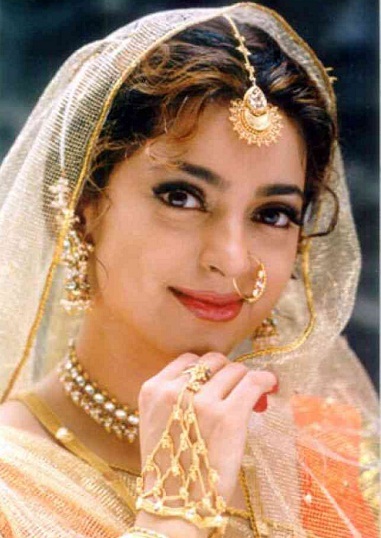 Juhi Chawla was born on 13th Nov 1967 in Ambala. 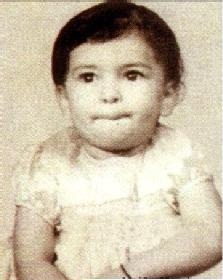 She attended Fort Convent School, Mumbai and Sydenham College, Mumbai. She is a well trained dancer and learned Kathak for years. She is also a singer. 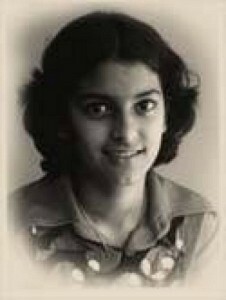 She won Miss India title in 1984. 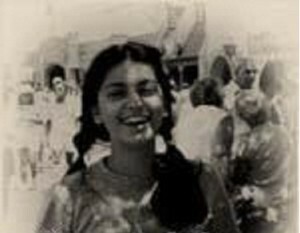 After winning beauty contest she made her Bollywood acting debut with Sultanat in 1986 opposite Dharmendra, Sunny Deol, Sridevi, Shakti Kapoor, Amrish Puri and Karan Kapoor. 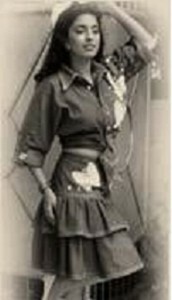 Her next film was in Kannada with Premaloka opposite Ravichandran in 1987, the movie is considered as biggest Blockbuster of all time in Kannada film history. 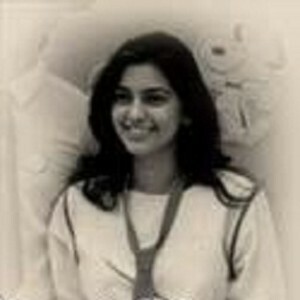 Juhi ventured into film production in 2000 and established a production company Dreamz Unlimited with Bollywood star Shahrukh Khan and film director Aziz Mirza. The company was later transformed into Red Chillies which produced Main Hoon Na in 2004. 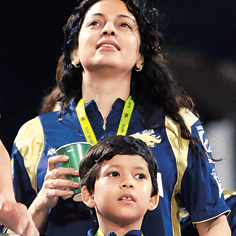 Juhi Chawla and Shahrukh Khan are the co-owners of Kolkata Knight Riders in IPL cricket tournament representing Kolkata in 2008. Juhi Chawla’s father S. Chawla is a Punjabi and her mother Mona Chawla is a Gujarati. 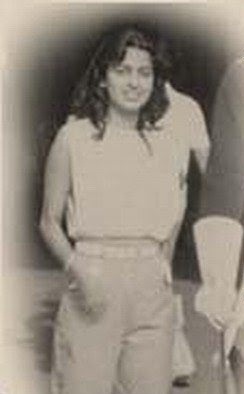 S. Chawla worked in Income Tax department and her mother worked in housekeeping at Hotel Oberoi. 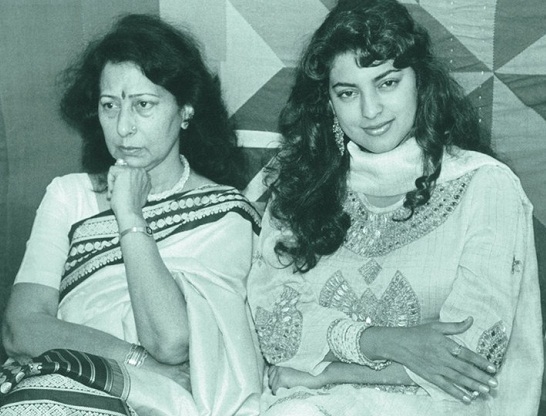 Her mother Mona passed away in an accident in 1998 during the filming of Juhi’s movie ‘Duplicate’. Her father died of sickness due few years later. 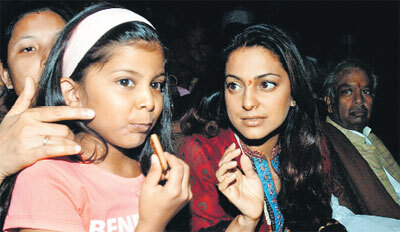 Juhi Chawla has an elder brother named Bobby Chawla, who is also known as Sanjeev Chawla. 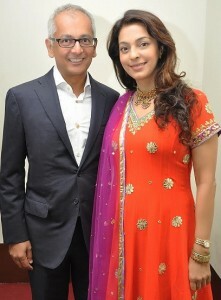 Bobby is 8 years older to Juhi. He served as CEO of Red Chillies Entertainment. 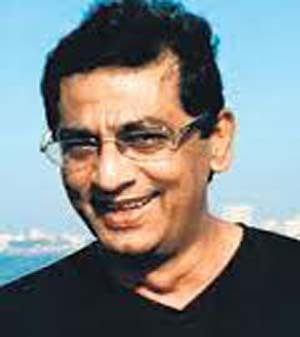 He had a stroke in 2010 and he passed away on9th Mar 2014. Actress Kiara Advani is niece of Juhi Chawla. Kiara Advani was born on 31st July 1992 in Mumbai to Genevieve Jaffrey, a teacher and Jagdeep Advani, a businessman. Her Bollywood film debut was with Fugly opposite Mohit Marwah, Arfi Lamba, Vijender Singh and Jimmy Shergill in 2014. Juhi Chawla is married to industrialist Jay Mehta in 1995 and the couple gave birth to a daughter named Jhanvi born in 2001 and a son named Arjun born in 2003. Jay Mehta was earlier married to Sujata Birla who died in 1990 plane crash. Sujata Birla is the sister of Yash Birla. Jay Mehta owns Mehta Group industries which is spread over India, Canada, Africa and USA.